The EssayHub is more than just your average professional essay writing service. It is a community of highly educated paper writers that have come together in order to provide a reliable solution to those confronting academic difficulties. The company was initially established in 2014 by former university and college students slowly transforming it into the global operative it is today. The Hub’s essay writing, editing and rewriting services are available to everyone worldwide as well as being carried out solely by native English speakers. 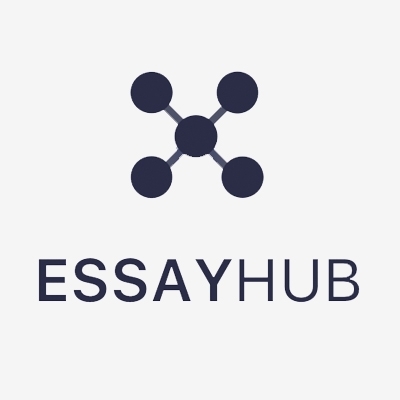 EssayHub was the first to introduce the idea of a essay writing service working as a community. The idea behind the concept being that people should not feel ashamed for seeking essay help due to unexpected events in their lives. The combination of affordable prices, on time delivery and original content that is always plagiarism free amongst many other things have helped distinguish the EssayHub as an innovative essay writing service.